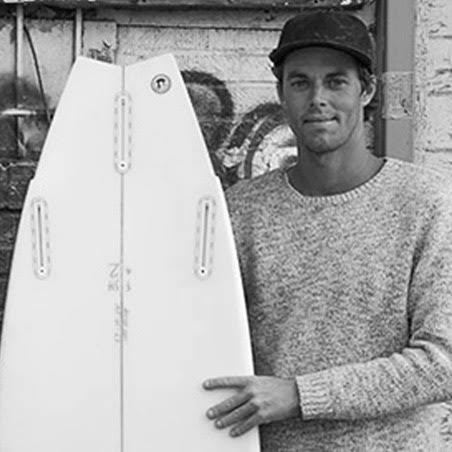 As the son of a carpenter, Chris grew up expressing his creativity with his hands in his father’s woodshop and with his surfboard in the waters of Northern California. It was only a matter of time before he started shaping his own boards. As his skills grew, so did board requests from family and friends and friends of friends until a passion turned in to a career.